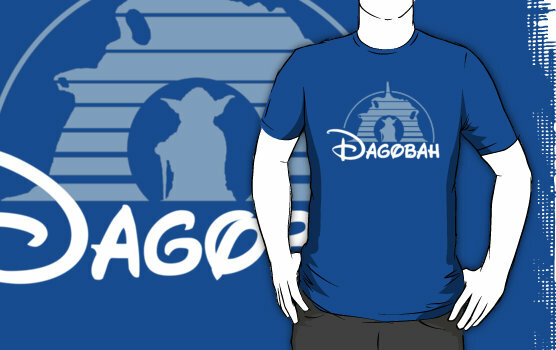 An homage to the "Mordor" parody of the classic Disneyland shirt, this "Dagobah" tee is perfect for any light-side aficionado. I've linked the classic blue style, however you can change the color of the shirt on RedBubble. You can also get it on a long sleeve shirt or even a hoodie! 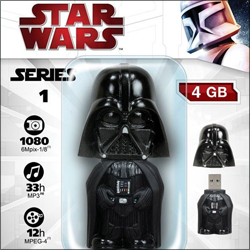 Click here to make your Jedi dreams come true and head over to RedBubble!